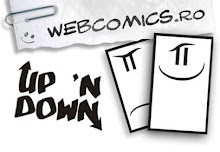 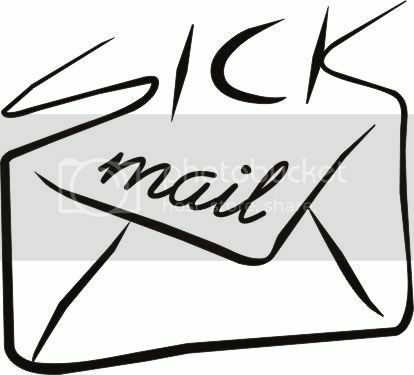 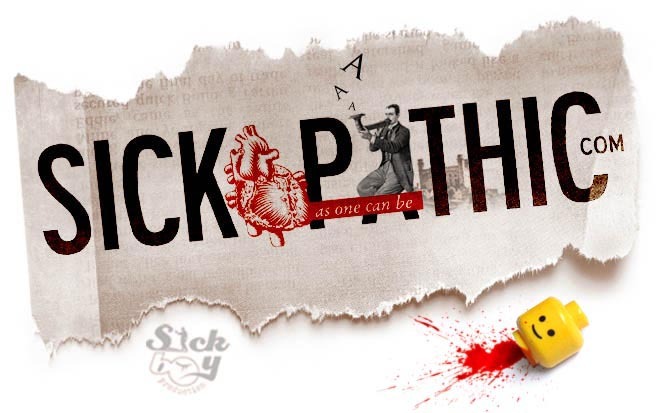 Sickopathic as one can be: Indy come home! 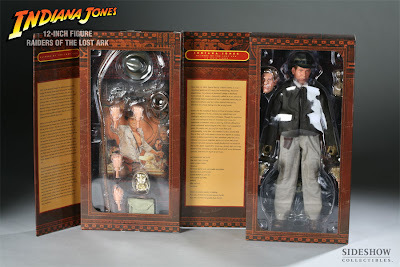 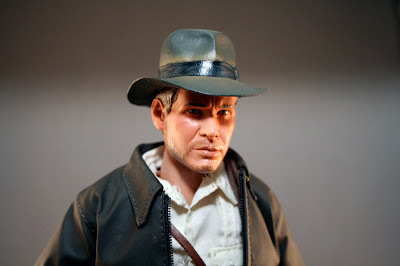 Sideshow Collectibles is proud to introduce the first 12-inch Indiana Jones figure! 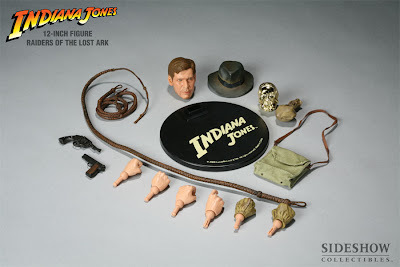 Sideshow Exclusive: Two bonus accessories - a torch and dart!